Vidal Ashkenazi, chief executive of Nottingham Scientific Ltd., will moderate the plenary session in which Paul Weissenberg, the recently appointed European Commission Deputy Director General for Space, Security, GMES, Galileo and Chemicals, will make his first appearance in a high-level international forum. He will be joined on the panel by Jean-Jacques Dordain, director-general of the European Space Agency (ESA); Anthony Russo, director of the U.S. National Space-Based PNT Coordination Office, and Anatoly Shilov, Deputy Head of the Russian Federal Space Agency (Roscosmos). 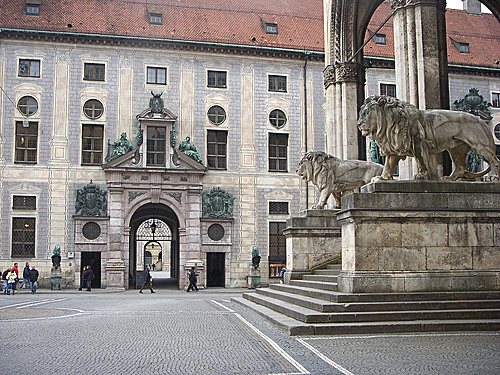 Martin Zeil, Bavarian Minister of Economic Affairs, Infrastructure, Transport and Technology, and Peter Ramsauer, Geermany’s Federal Minister of Transport, Building and Urban Development, will fill out the opening evening’s presentations. The GLONASS session scheduled for March 2 had anticipated completion of the second GNSS system, a milestone that has been delayed by last December’s failed attempt to launch three satellites which would have completed the Russian constellation. Nonetheless, the participants in the panel chaired by Sergey G. Revnivykh, director of the Satellite Navigation Department, Mission Control Center for the Russian Federal Space Agency (Roscosmos), have a lot to talk about, including launch of the first GLONASS-K satellite. Also on March 2 will be a series of GNSS program updates, featuring Col. Bernard Gruber, commander of the GPS Directorate; Javier Benedicto, the newly installed director of ESA’s Galileo Program and Navigation-related Activities; Chen Gucang, a senior engineer from the China Satellite Navigation Office (Compass/BeiDou-2); and Revnivykh, who will discuss the GLONASS System of Differential Correction and Monitoring (SCDM), the space- and ground-based system being expanded to provide differential corrections and integrity monitoring for GLONASS users in Russia. 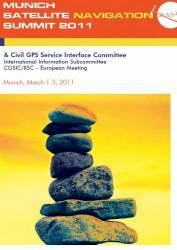 Another first for this year’s summit is a session organized by the International Information Subcommittee (IIS) of the Civil GPS Service Interface Committee (CGSIC), a long standing forum designed to bring GPS users, policy makers, and system operators together. Karen Van Dyke, CGSIC chair and the U.S. Department of Transportation’s acting director for PNT, and John Wilde, chair of the CGSIC IIS, will lead the discussion. 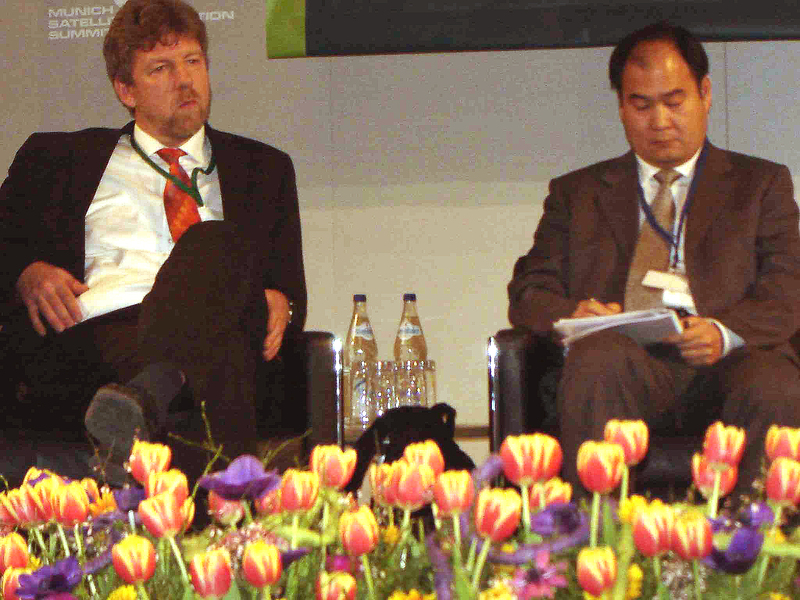 Other sessions of particular note include one on spectrum issues, another on the GNSS receiver value chain, and an final afternoon session on GNSS in the life sciences and GNSS and GMES (Global Monitoring for Environment and Security) — Europe’s earth observation program.